Olivia Cleans Green: Do You Blog Your Hobby? We will actually do all this in class so that you can karate chop procrastination and gain confidence in a fun environment with a creative and compassionate instructor. The class isn't until Saturday, February 1st so please save the date and "join" (or "maybe") this event on Facebook if you're interested. I'll post a registration link (UPDATE: REGISTER HERE) as well as some optional pre-class activities and other info as it gets closer to the date. 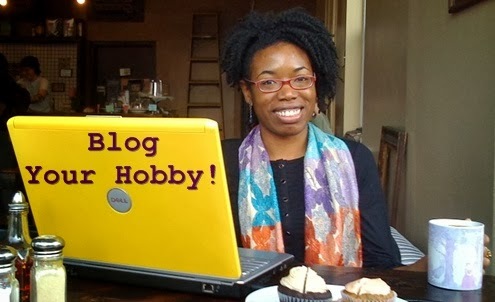 Do you blog your hobby? What is the most rewarding thing about keeping a blog? Aspiring bloggers: What is your dream blog about? What benefits do you hope to get out of blogging?